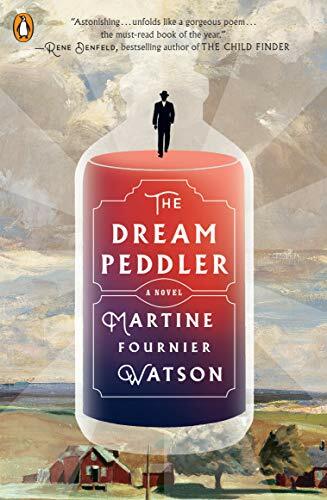 I was fortunate to receive an early copy of The Dream Peddler, the debut novel by Martine Fournier Watson, from the library marketing folks at Penguin Random House. 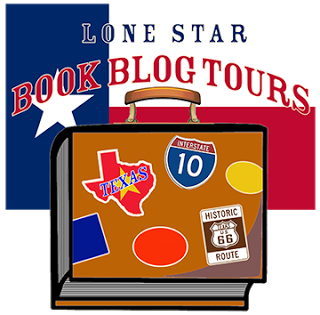 It has a lovely review from Rene Denfeld, an author I admire. The premise sounds so unique: a traveling salesman in the early twentieth century, who has the unusual ability to create dreams, settles temporarily in a farming community one winter right around the time that a young boy goes missing. The Dream Peddler, known as Robert Owens, is an enigmatic character. We don't know much about where he's been or where he's going or what drives him to do what he does: selling dreams that he is able to concoct with his vast stores of mysterious tinctures. The community is suspicious at first about something that seems like a ruse; however, one satisfied customer after another reinforces the validity of the dream peddler's potions. But the dreams sometimes reveal things that are not entirely expected, or wanted. And when one person knows so many of the secret desires of others, there can be a heavy price to pay. 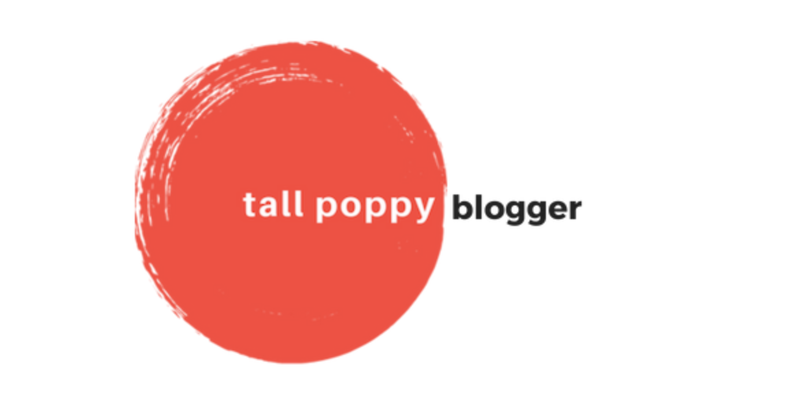 There is a thread of sadness in this beautifully written tale that weaves its way through the narrative, leaving your heart at once less and more full than it was before. One character in the book says something I have learned is true: "Sadness is like an ocean. It must move in and out." And the book flows in just this way, ocean-like, with the waves of the story ebbing and flowing. Although darker than what I usually choose to read, I don't regret the time spent with these authentic, richly drawn characters and their struggles to understand and experience their inward desires through the dreams they purchase from the Dream Peddler. And I asked myself this often while reading: what dream would I choose, given such a choice?